"Time to time, you find people that like to talk about Hispanics. The say things about it and kind of push you. You got to get away from it, ignore them and just keep going through it. I'm just here to make a living. I mean I didn't come down here to fight or do any wrongdoing. I try to put the best of me in it. I look at like this -- life is there to live in it, to take it as it comes.... 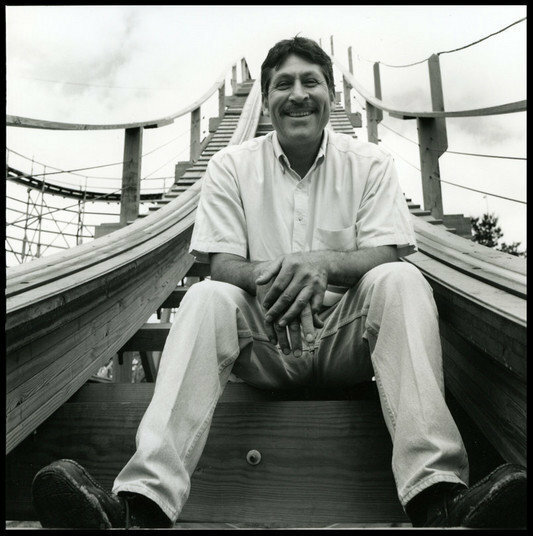 I never thought I was going to work on a piece of history like the Zippin' Pippin', this roller coaster here in Memphis."